I only managed to read two books in June, being caught up with other things and really just not getting most of the several books I started finished. I hope July will get me back on track, especially since my schedule has cleared significantly, but only time will tell. At the very least I have a pair of Christie mysteries that I should finish before the end of the month. This is a Peter Wimsey story, started by Sayers and finished much later by Walsh. And while I did enjoy it, it does seem largely like two different books forced together. It starts as more of a family drama or comedy, with the Wimsey family adjusting to the marriage of Peter and Harriet. There are class conflicts, since Harriet is from a lower class and just some general unfamiliarity that arises with any new addition to a family. Still, the class and sexual dynamics on display in the early part of the book is easily the most engaging part. It takes nearly a third of the book for the mystery to get going in earnest. And from then on it is a largely by the books murder mystery. It’s fine. The beautiful, and bored, wife of a theater producer is found murdered, and Wimsey, with much help from Harriet, look into it. Harriet is interested because she fears her advice, for the wife to go to their country home and redecorate to occupy herself, is what lead to her being killed. There are the usual array of possible suspect and motives, conflicting timelines and alibis. You know, all the stuff that make up the backbone of mysteries. There is also an interlude with Wimsey dealing with some problems with new King and his lover that is not explored as fully as it could have been. 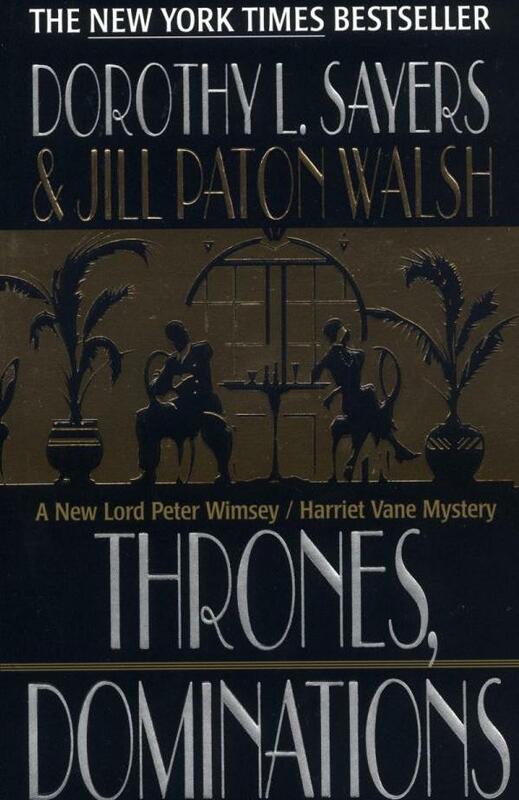 Thrones, Dominations is a nice addition to the Wimsey series. It is not the best entry in the series, but neither is it among the worst. I so enjoyed Bond’s Lois Lane books that I also picked up one of her other books. 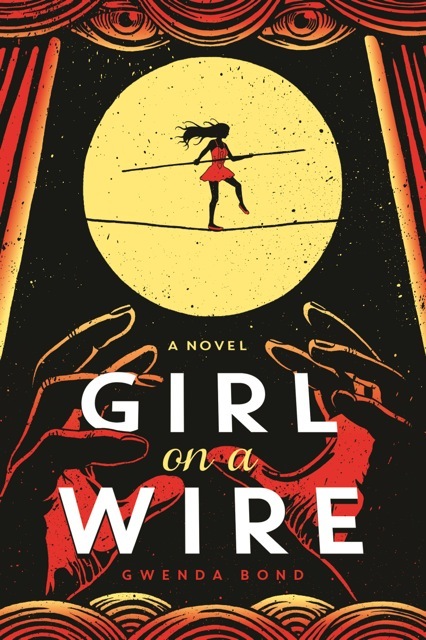 This one is a about circus performers, with the main character, Juliet Maroni, being a wire walker like her father. There is a big rivalry between the Maroni family and the Garcia family, with overt shades of Romeo and Juliet. Overt to the point that the protagonist’s love interest is named Romeo. There is also the possibility of circus magic and increasingly difficult and exciting acts that the young characters of the book put on. It’s fun. I didn’t enjoy it as much as I like the Lois Lane books, but that is mostly a product of the subject matter. Circuses were never really my thing, but I love Superman and his extended cast of characters. The characters here are largely believable and engaging, and the mystery at the center of the plot is, while predictable, intriguing. At the very least this book is worth a look. I had an internet argument about whether or not Grant Morrison was great, and I read this to reassure myself that he indeed is. 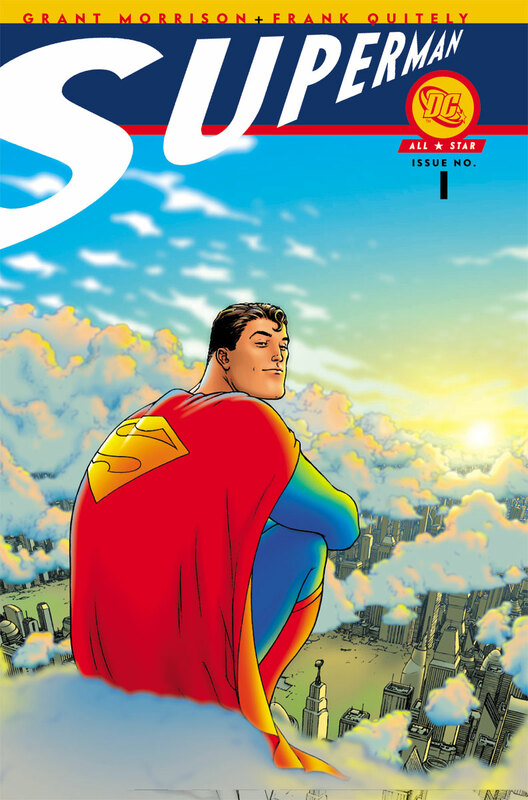 All-Star Superman, which I’ve written about before, is great. I would call it the single greatest work in the medium of comics. I also read this on my trek through some Grant Morrison stuff. 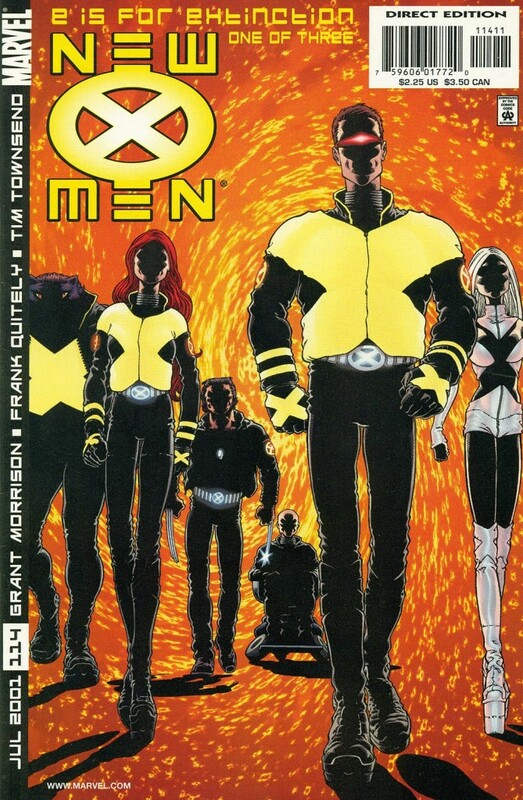 It isn’t quite the revelation it was coming out of the execrable 90’s X-Men stuff, but large parts of it still hold up. Unfortunately, for much of it the art is not one of those parts. It is unreadably bad at points. Even good artists, like Ethan Van Sciver and Phil Jimenez, turn in some bad work on that book. I can only assume they were rushed. The story, while constantly inventive, feels inordinately rushed. There are plot lines that need time to develop and instead jump around in fits and starts. Still there are great stories, like Riot at Xavier’s and Assault on Weapon Plus, but there are nearly as many straight duds. That said, it is still one of the best X-Men runs. This recent and all too short series from Jeff Parker, Doc Shaner and Jordie Bellaire is one of my favorite things I’ve read in a long time. 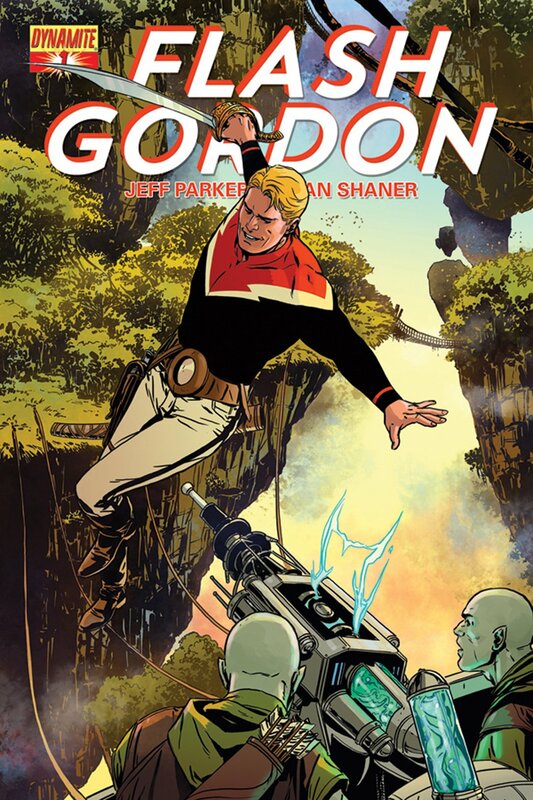 It is a simple and heartfelt update of Flash Gordon that keeps all the pulpy fun while smoothing out some the edges that are apparent in the work from nearly 80 years ago. To wit, it gives Dale much more to do without doing anything to sideline Flash. This only manages to tell two or so early Flash stories before it sadly ends, but they are worth it. It starts with Flash, Dale and Zarkov arriving on Arboria and then moves on to Sky City. The art is simply wonderful, and the story nails distinct personalities for Flash, Dale and Zarkov that are true to their roots and still feel fresh. This is just a great book. What are your top 10 favorite superheroes?